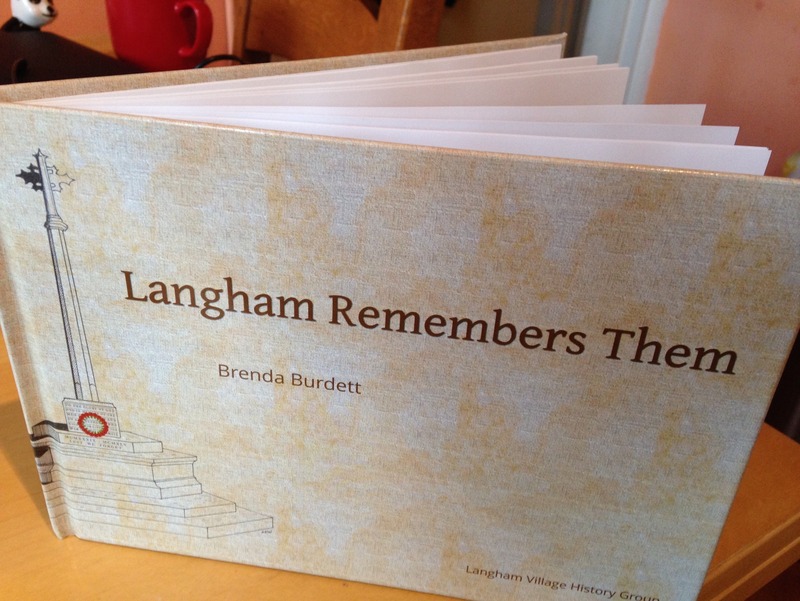 A new book telling the stories of Langham and Barleythorpe men who died in the First World War has been published. Twenty seven soldiers died from the two villages. The book devotes a page to each one alongside high quality photographs. Langham Remembers Them has been written by Brenda Burdett and is published by Langham Village History Society. It’s obtainable for £5 here.